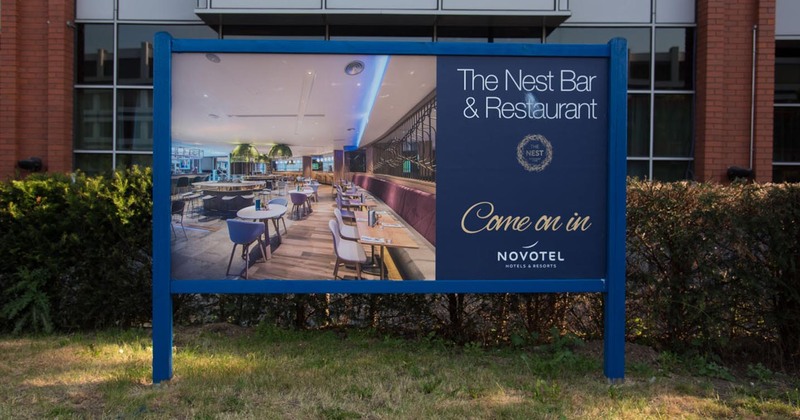 The UBIQ magnetic display is a highly attractive and versatile system offering the quickest and easiest way to change your advertising messages through a patented magnetic tile display that offers the most flexibility for freestandng displays, exterior forecourt and wall display options. 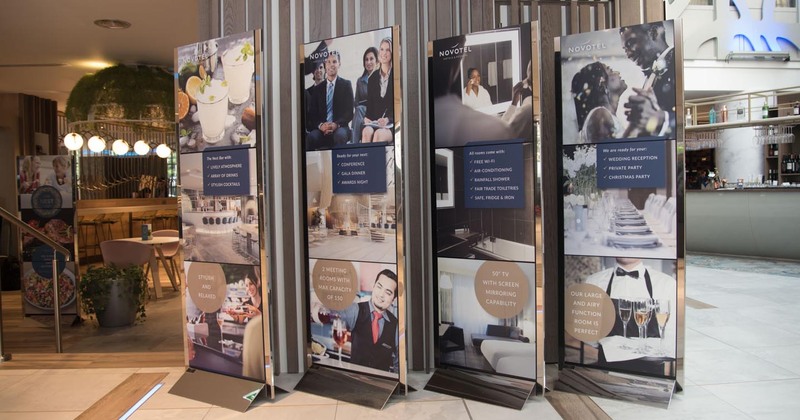 With many years in its development and now having placed many UBIQ displays currently installed at hotels and venues around the country, the UBIQ system is proving it’s value to major hotel chains, independents and serviced apartments giving fantastic results in terms of extra sales based on the use of these amazing and flexible advertising and sales messages on these UBIQ displays. 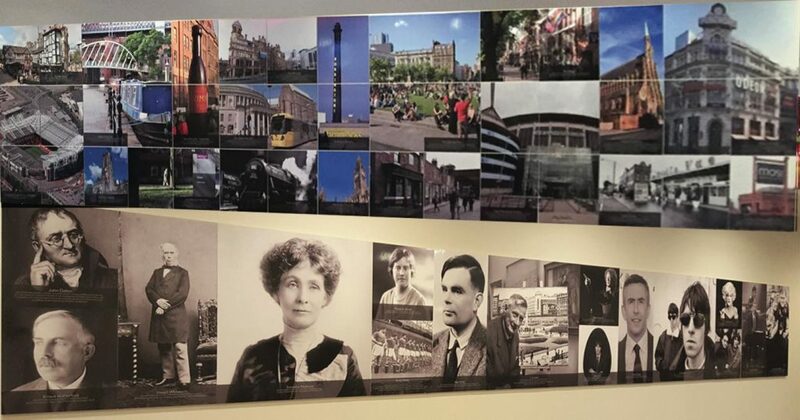 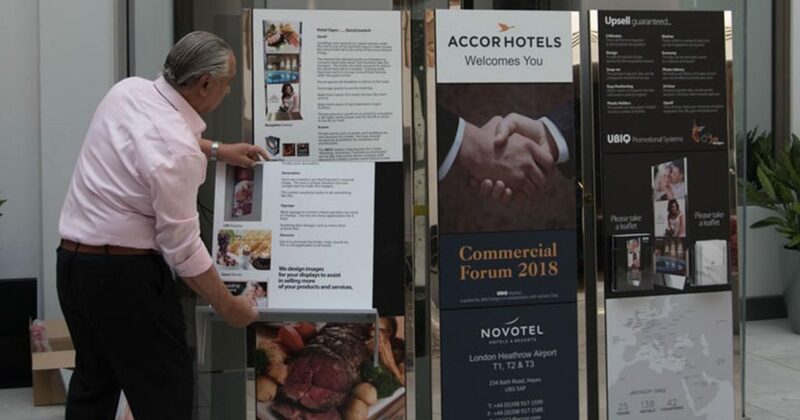 The UBIQ display systems offer the most flexible approach to displaying your messages which can be easily changed throughout the day, week or month and can give a multitude of advertising messages to boost interest and business which has been proven in many hotels and venues. 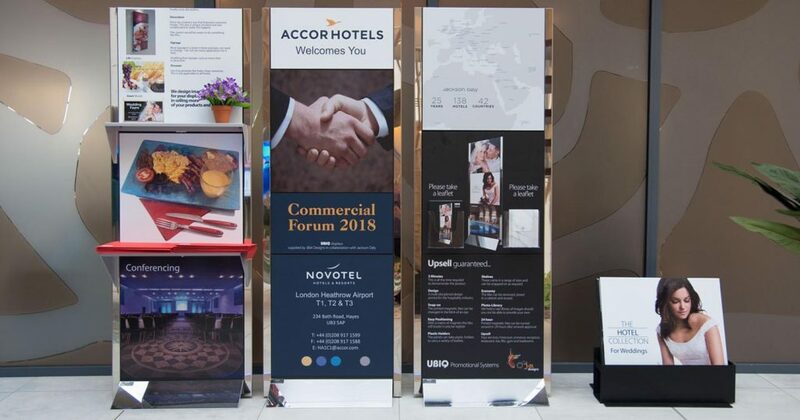 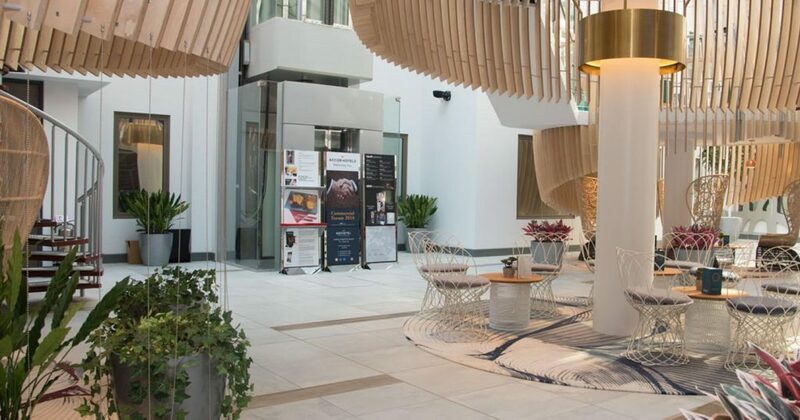 We currently work with Mercure (Jupiter Hotels), Ramada Jarvis, Accor Group, Novotel, Holiday Inn, Courtyard by Marriot, Eden Hotel Collection, plus many independent hotels, venues, clubs, restaurants and bars.